At Lakeland Carpets we're committed to offering a huge choice of carpets at exceptional value for money and our range includes over a hundred different types of patterned and plain carpets, enabling you to match any décor or design theme. 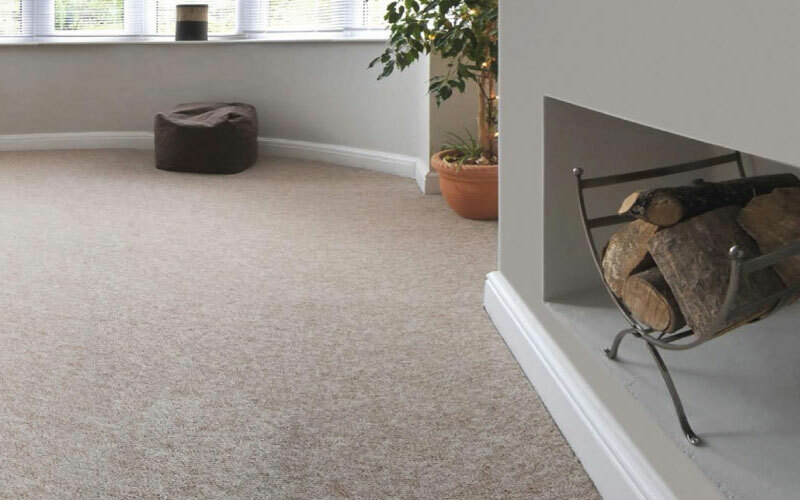 Whether you're looking for a stylish pattern for your living room or a lush, deep-pile carpet for your bedroom, we're confident we have everything you need right here - supported by decades of experience in the carpet trade. 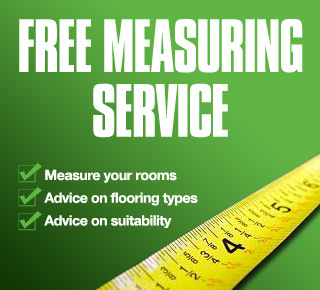 Our expertise extends far beyond helping you to find the right carpets, and we offer a completely free measuring service to ensure you don't spend more than you need - plus we'll be happy to offer any help and advice regarding the most appropriate floor coverings for any installation. 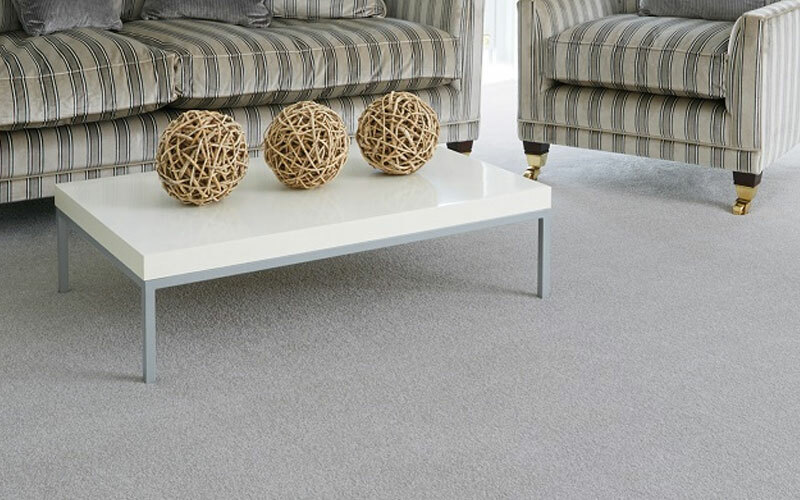 Once you've chosen from our wide range of styles we provide fast, free delivery of your new carpet direct to your door - and our fitters will make sure it's laid to our strict quality standards. We've been the first choice for many homeowners in and around the Bury area for many years, and our reputation for excellence is just one of the reasons we have so many loyal customers - knowing that they'll get the best value for money and unbeatable service anytime they come to Lakeland. 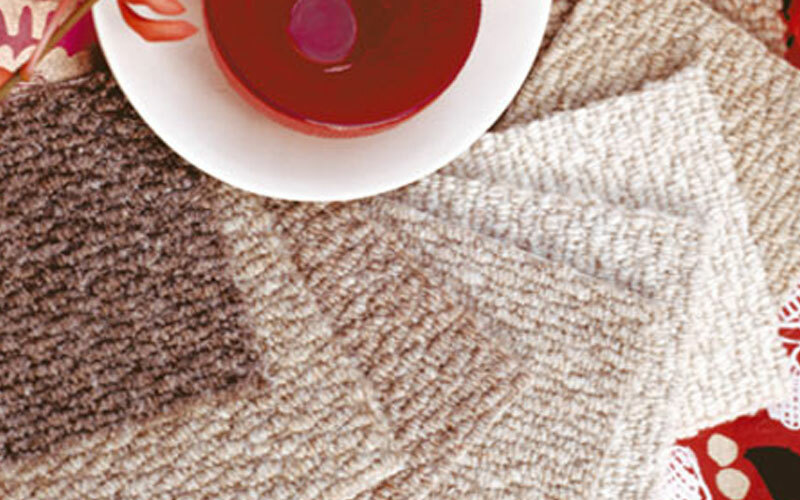 Choose your new carpet now and then visit our Contact page to get in touch - one of our team will be happy to help you. To view our range of Carpets, click on the Manufacturer's logo below.